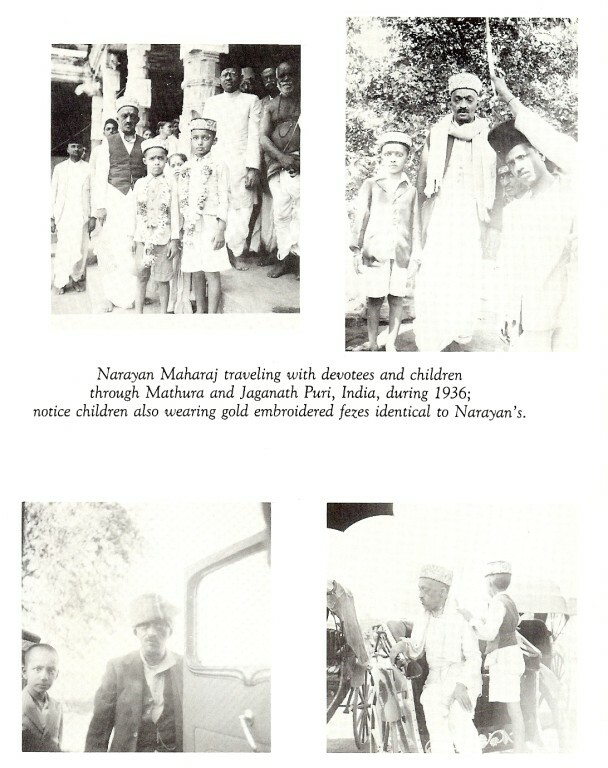 Narayan Maharaj - meherbabatravels jimdo page! 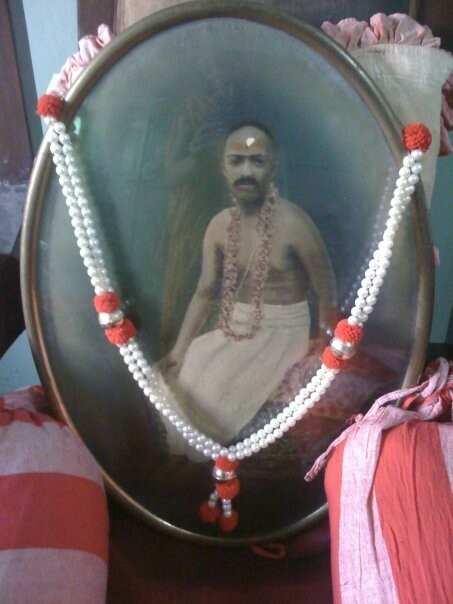 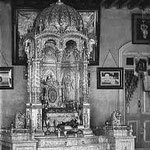 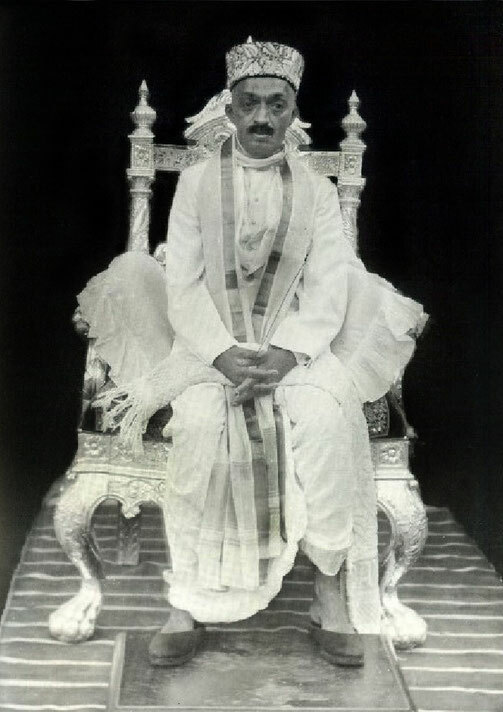 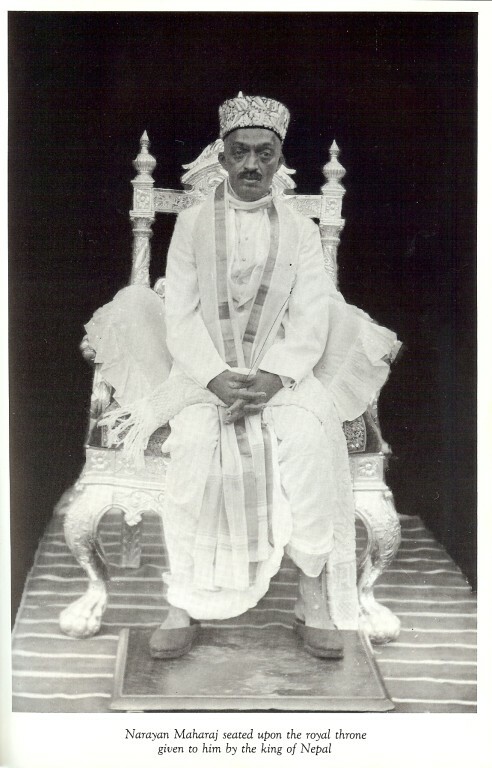 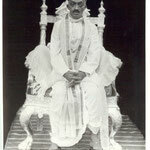 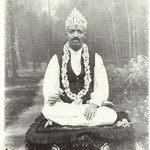 Narayan Maharaj (May 20, 1885 – September 3, 1945) was a Hindu Indian spiritual master considered by his followers to be a sadguru. 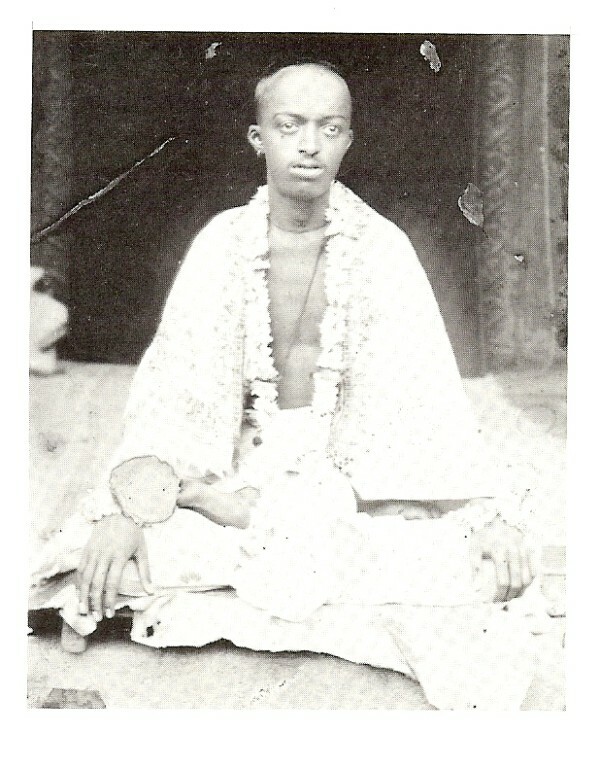 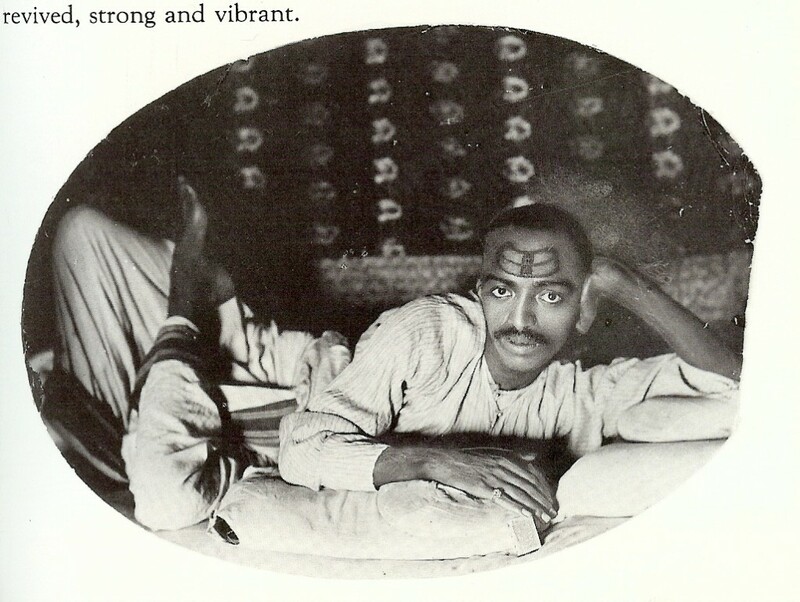 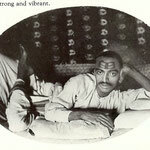 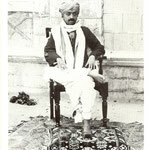 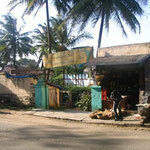 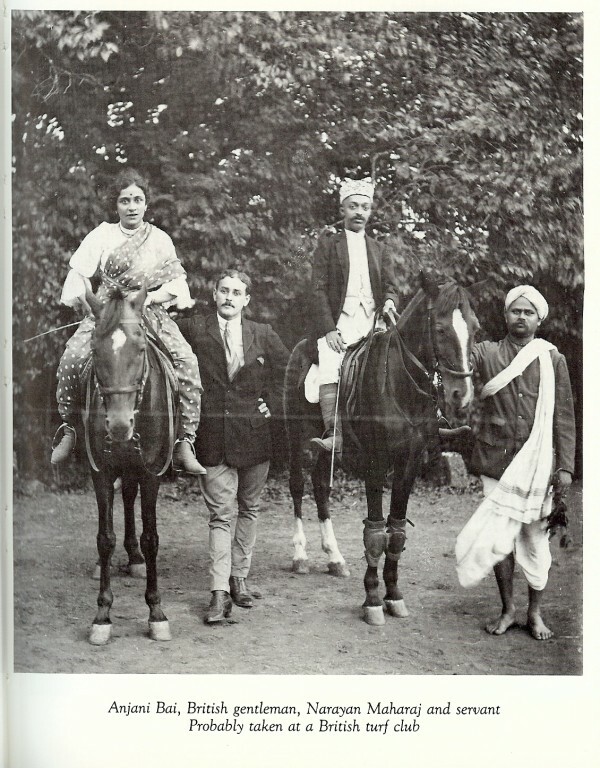 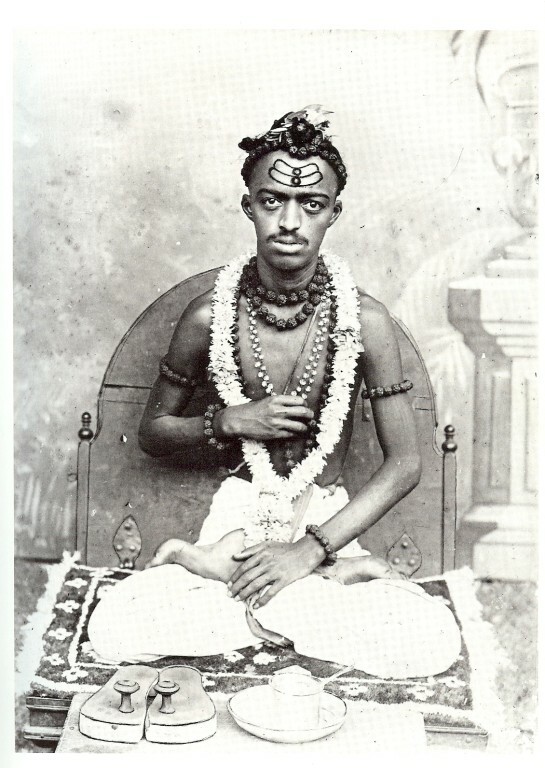 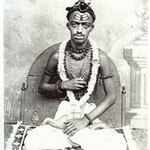 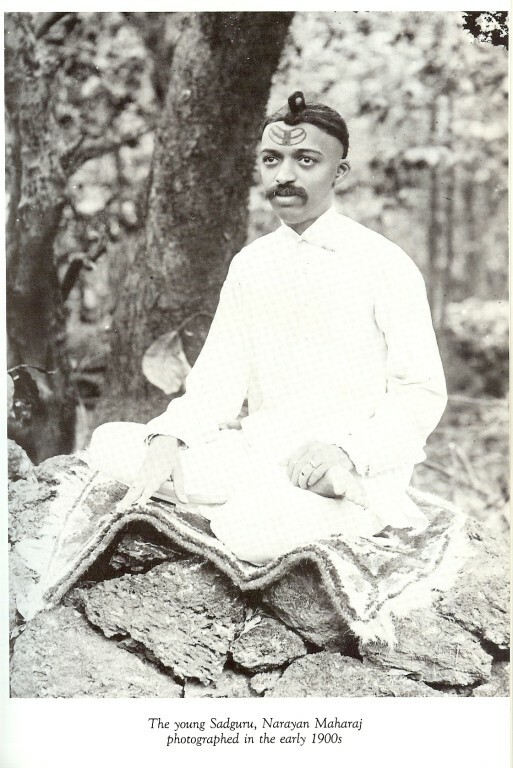 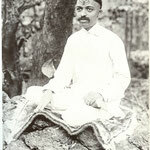 He lived in Kedgaon, India. 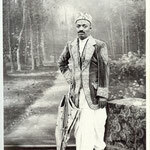 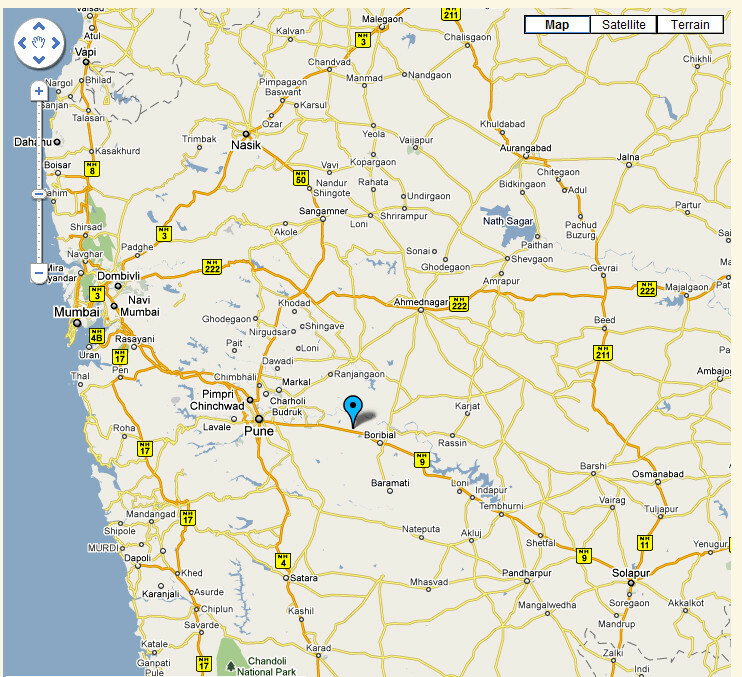 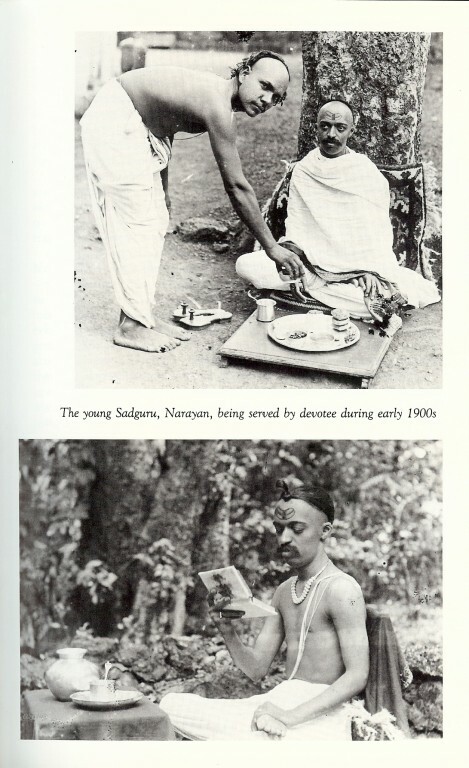 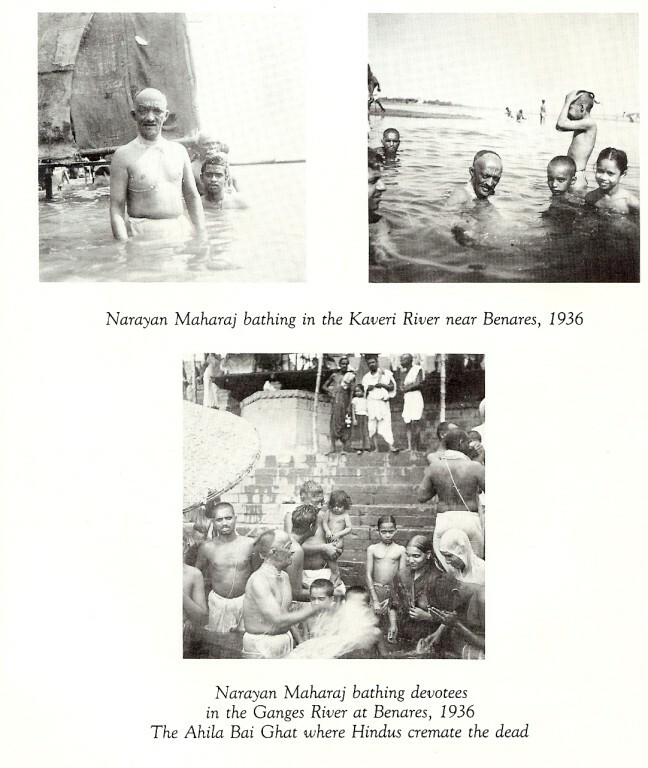 Narayan was born in Bagalkot in the Indian state of Karnataka. 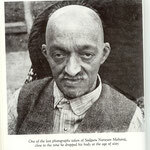 His father died when he was just 14 months old and his mother when he was four. He was then cared for by his grandmother. 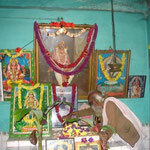 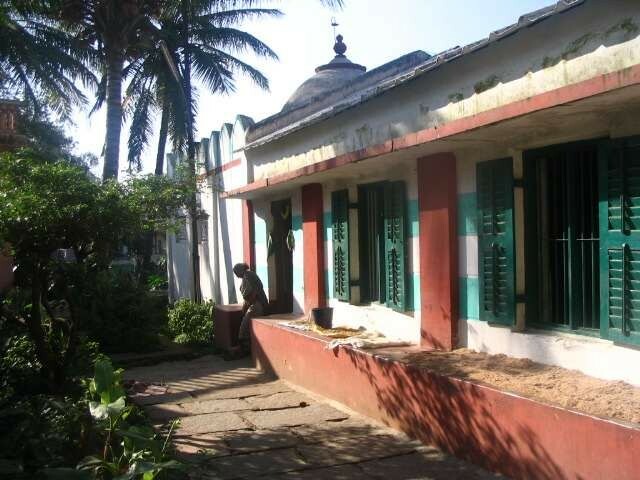 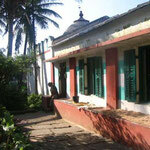 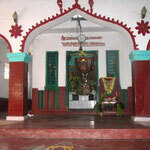 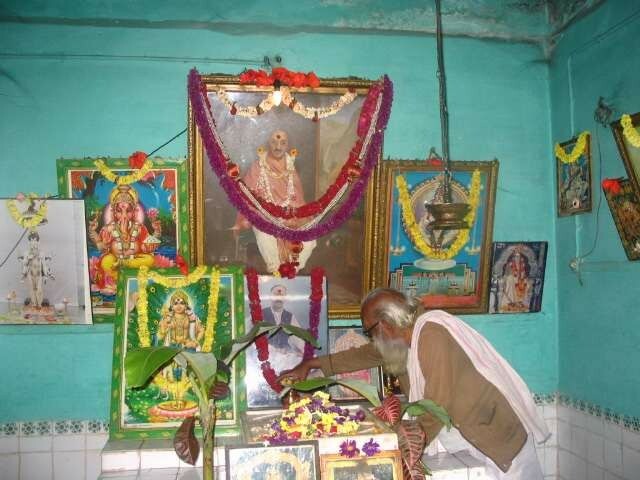 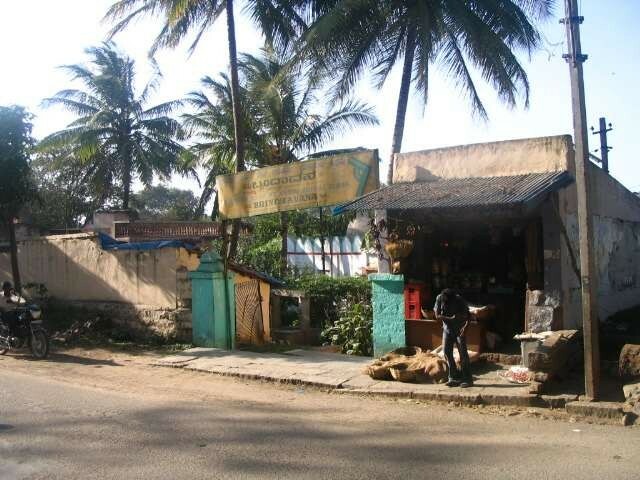 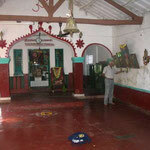 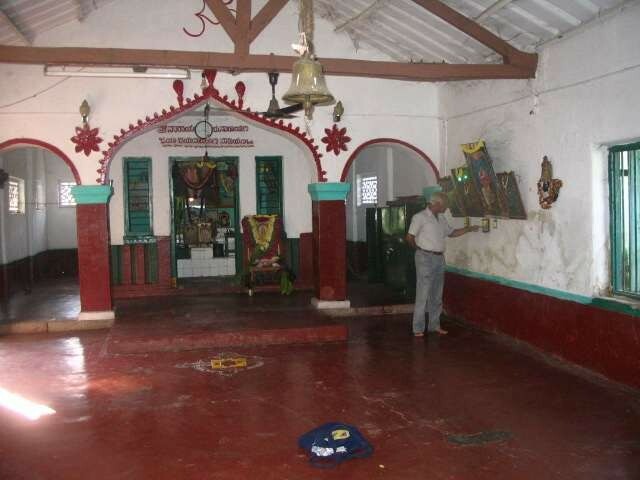 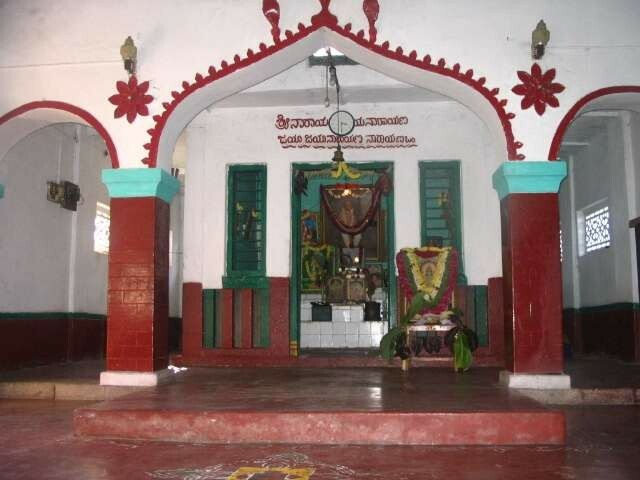 He soon left home due to family quarrels, eventually seeking solitude in a Shiva temple. 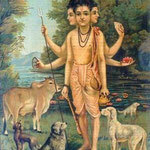 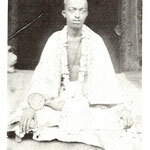 Later, on the advice of a saint, he went to Gangapur for about 10 months, and achieved enlightenment. 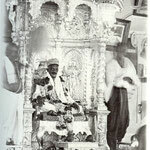 As a sadguru he traveled to many religious places including Varanasi, Kedarnath, Badrinath, Nepal, Omkareshwar, Mahakaleshwar, Rameshwar, Madurai, Chidambaram, Kanchipuram, Tirupathi, Ramakrishna Ashram, Calcutta, Bangalore, Mysore, Dwarka, Somnath and Mahabaleshwar. 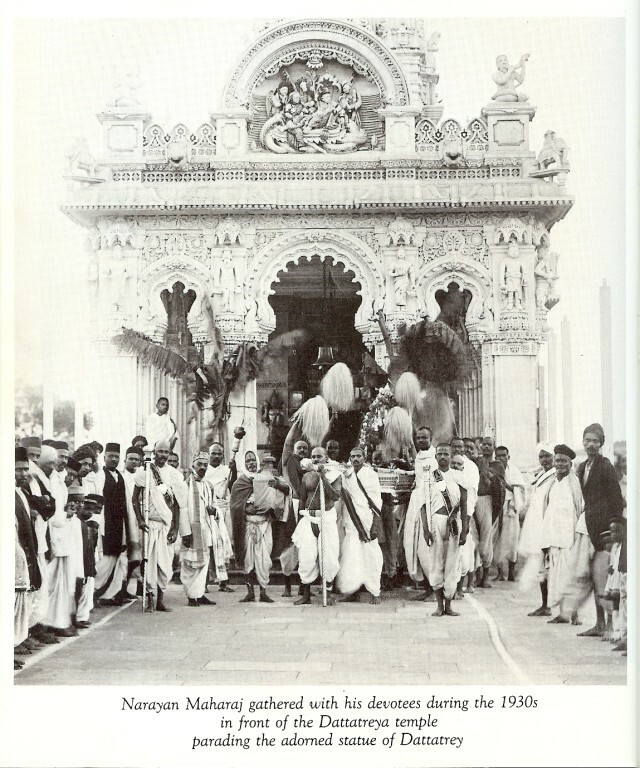 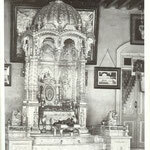 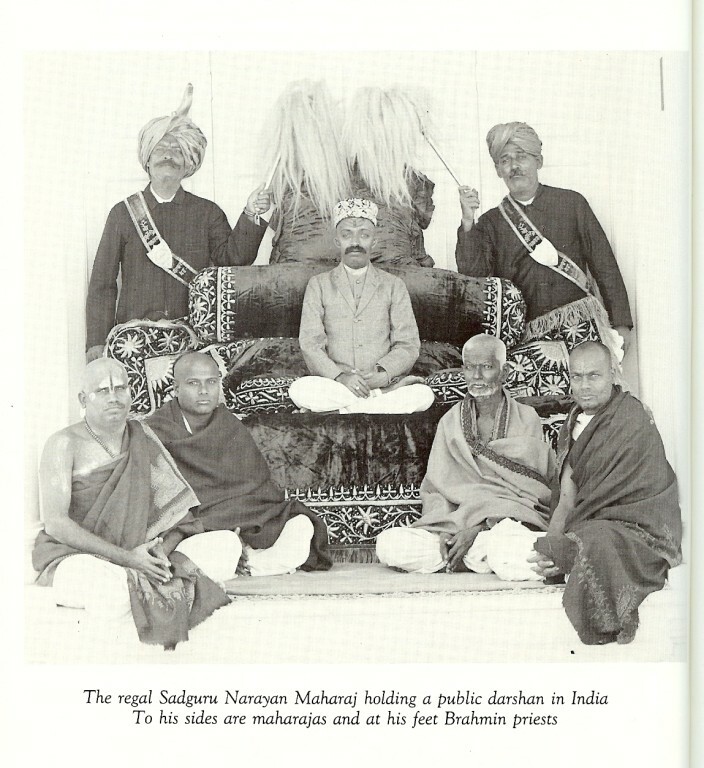 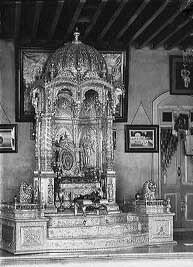 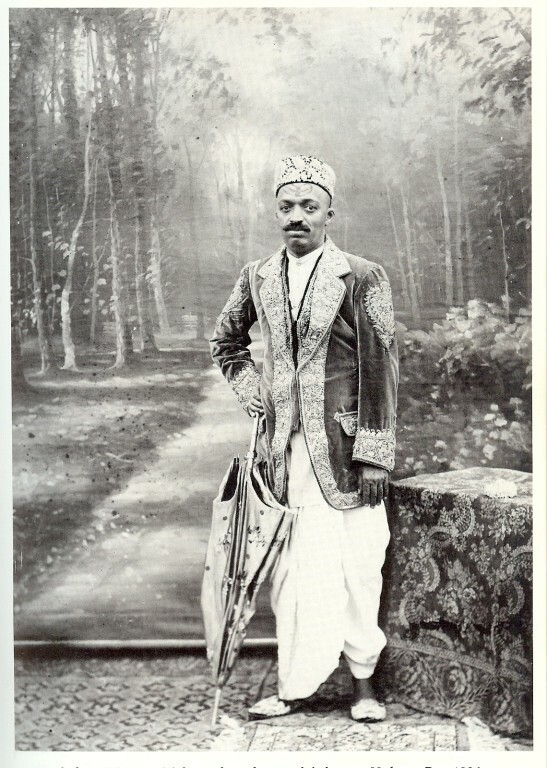 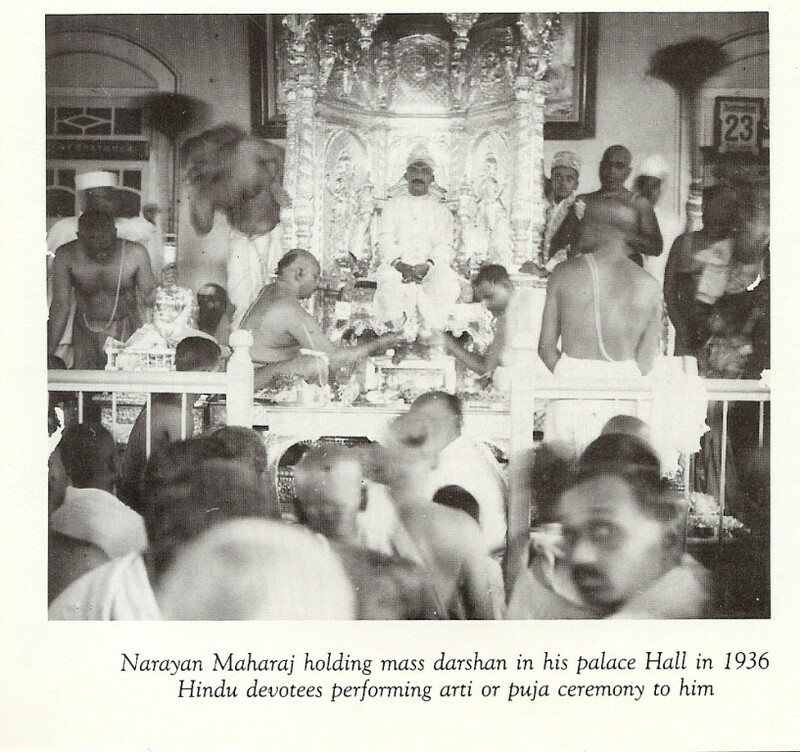 Narayan often dressed lavishly and lived in a palace; he even had a silver throne. 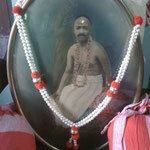 However, it is said that he was unselfish and that his compound gave continually to the poor. 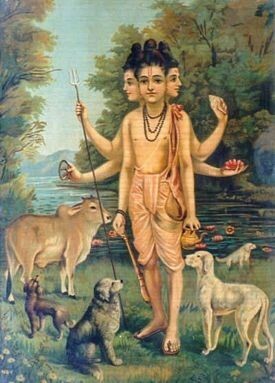 His motto was "Treat every one as God." 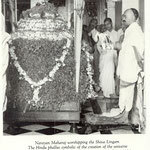 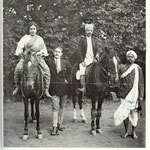 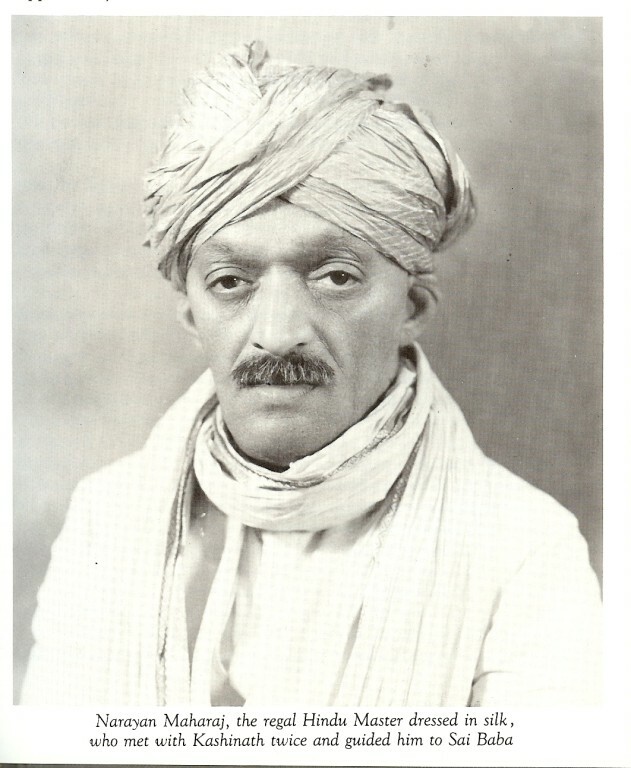 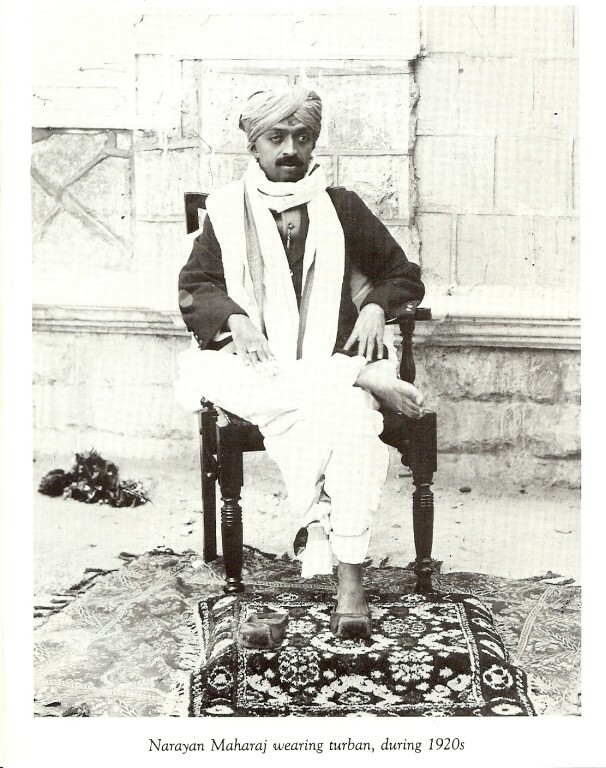 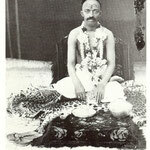 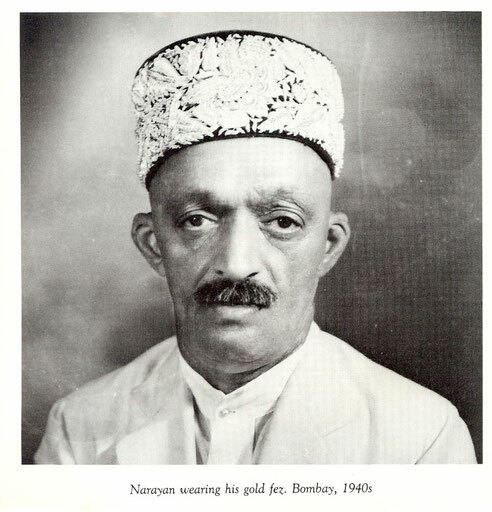 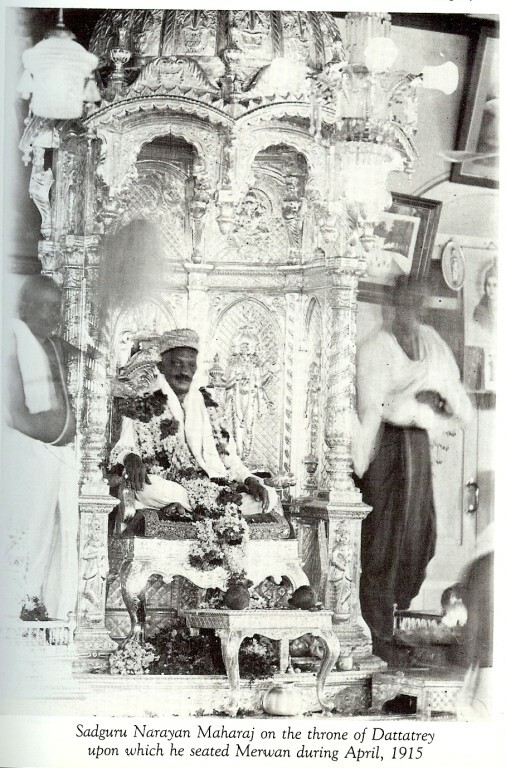 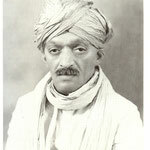 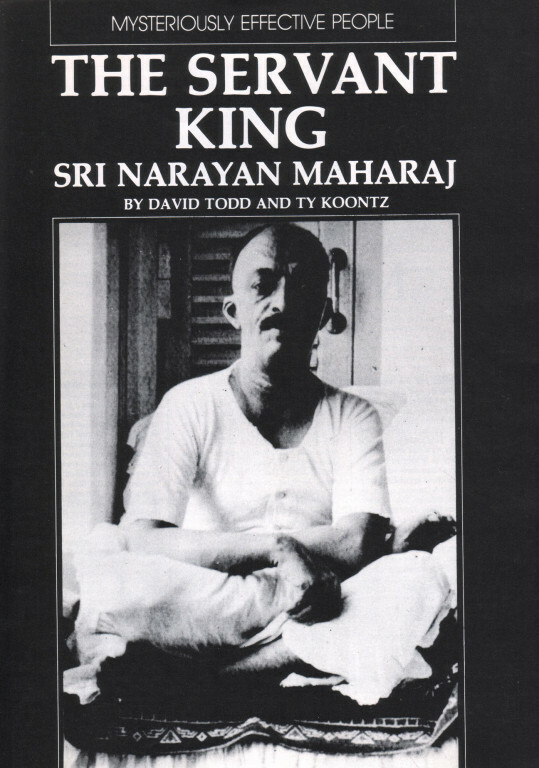 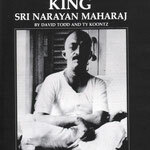 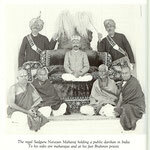 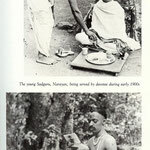 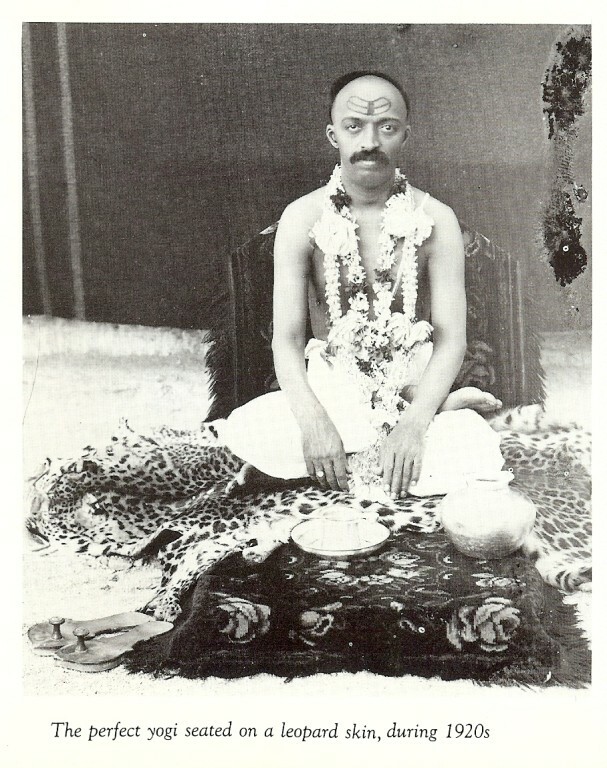 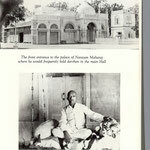 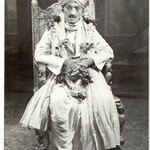 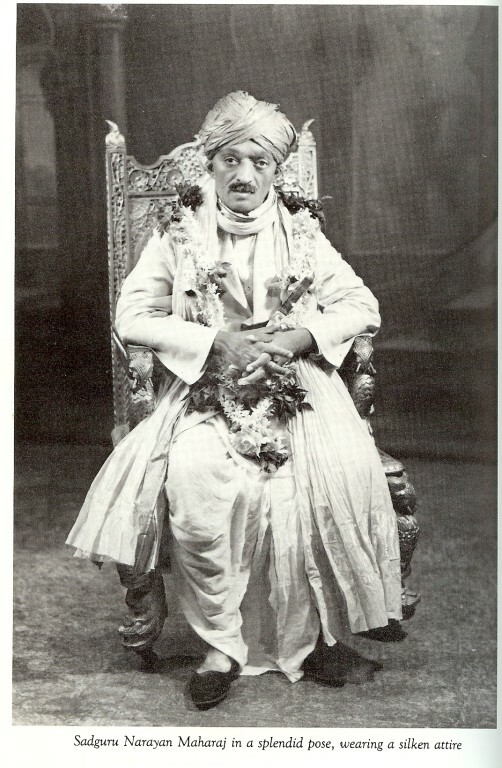 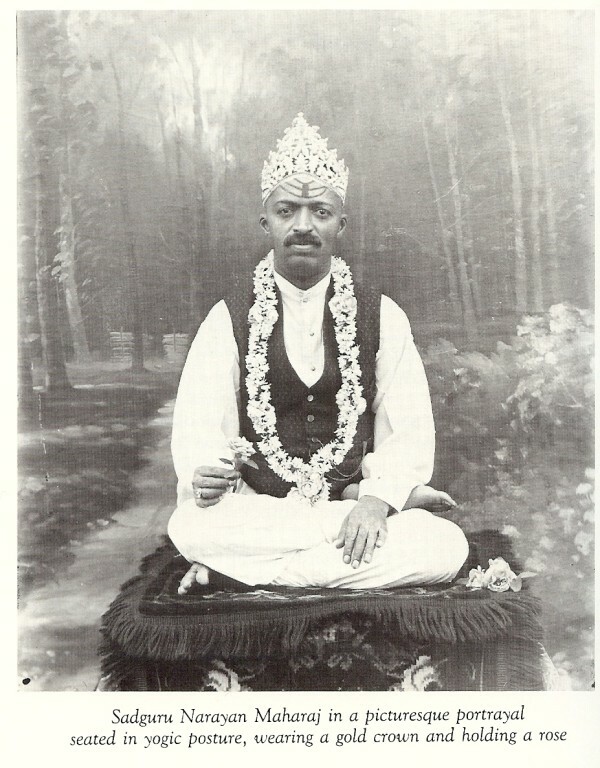 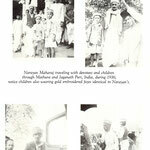 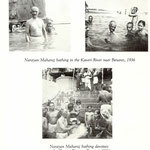 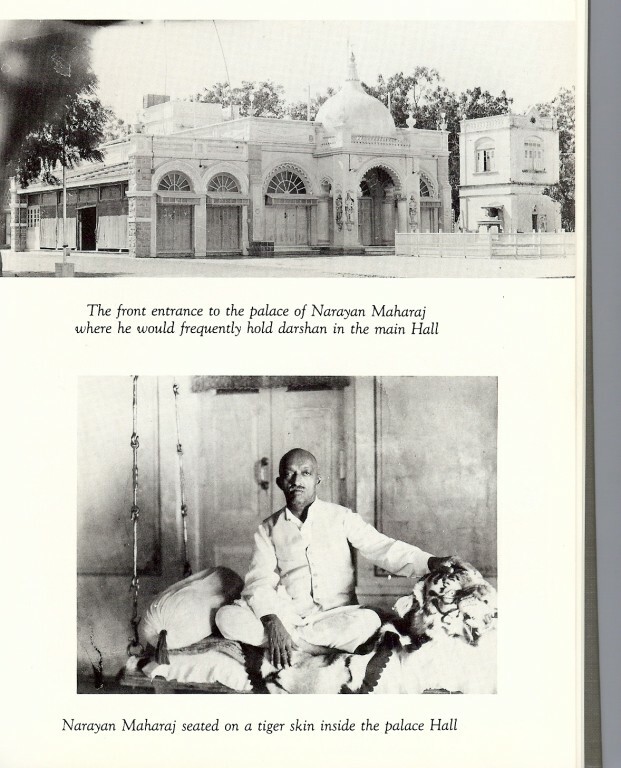 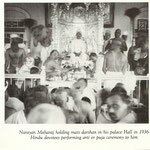 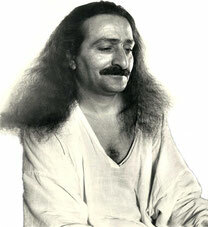 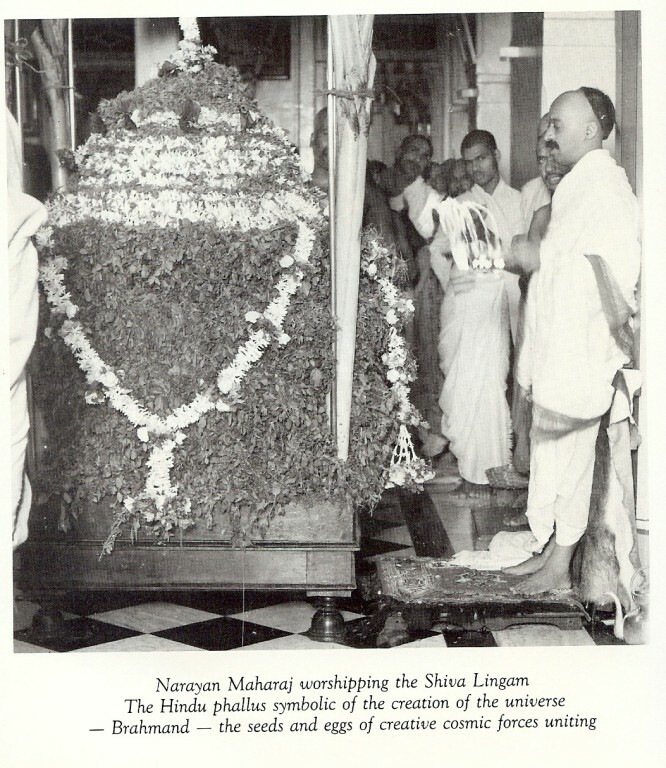 Meher Baba contacted Narayan Maharaj in his youth and later said that Narayan was one of the Five Perfect Masters of his time. 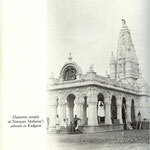 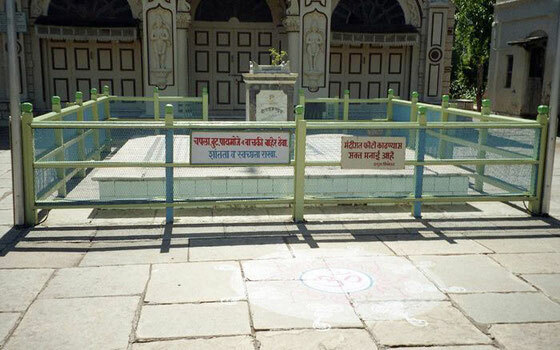 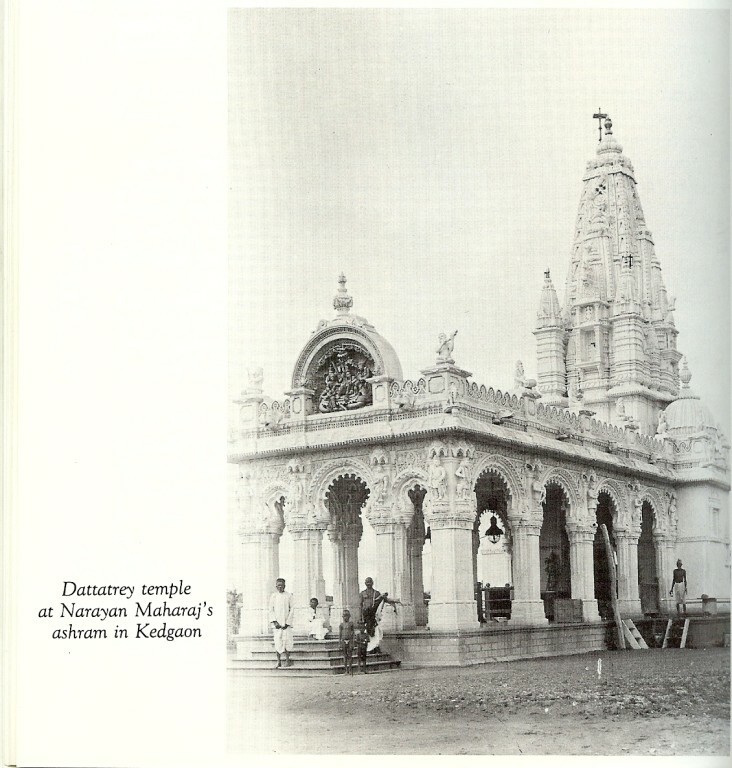 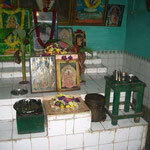 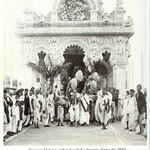 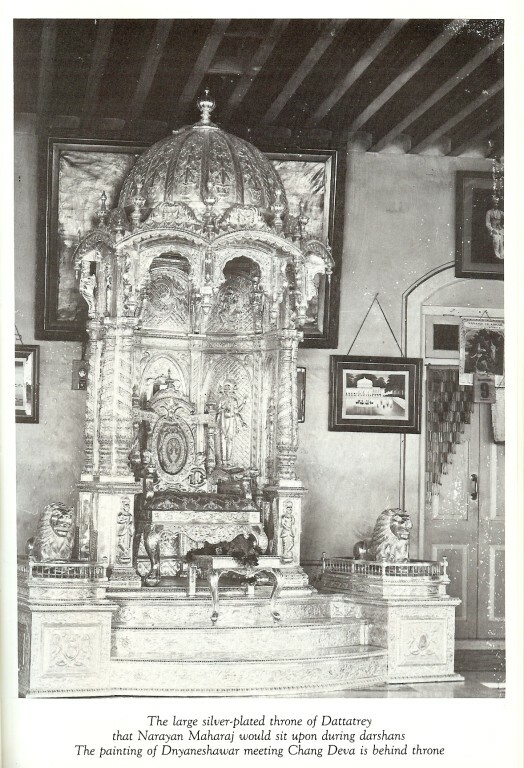 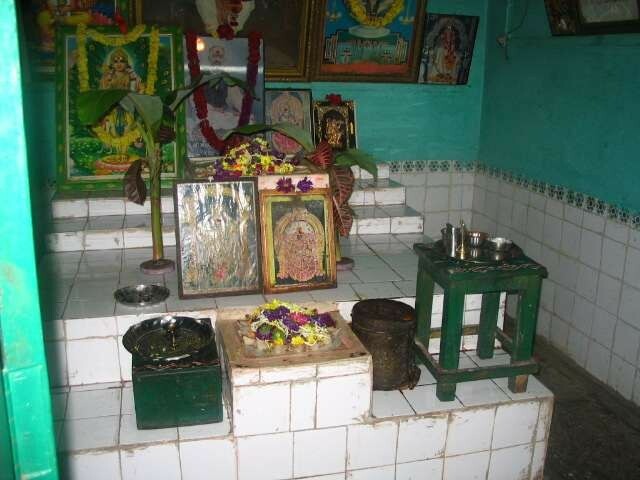 Narayan's samādhi (tomb shrine) is in Bangalore, India.